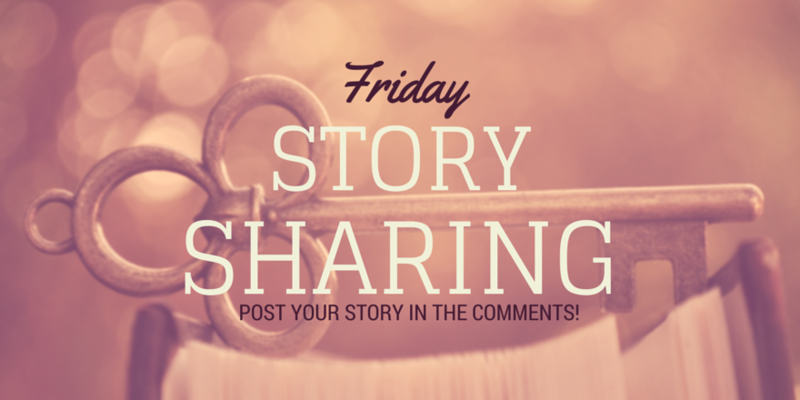 Ready to get some free publicity for your book? Well, you’ve come to the right place! If you’re the author of a short story or flash fiction collection costing up to $2.99, you can take this opportunity to advertise your book for free. 3)	The stranger the tale the more it exemplifies the human condition. ASTRONAUTS & HERETICS: 7 adventures in space, time, & from under the floorboards. Can Gabriel give Trish a better idea of what Christmas is really about?